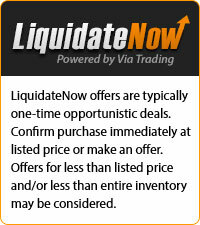 This liquidation consists of approx. 6,234 pairs of assorted Lady's Rain Boots and Shoes. Approx. 30% of the value will be made up of assorted Rain Boots.